Will wandering the stacks of Bookmans ever get old? 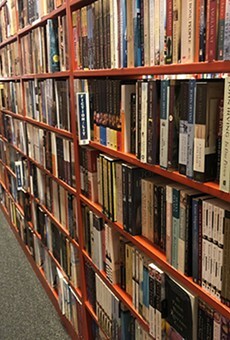 Not with the staff behind the trade counters constantly plucking more great books to shelve at Bookmans' three Tucson stores. Discoveries are always there waiting, to please all ages, all tastes, all types of readers. And it's easy to take a chance on some low-cost book from a store that's always looking for new stock it can take in trade.